My work bridges developmental psychology, social psychology, and personality psychology, and examines the self-conceptions people use to structure the self and guide their behavior. 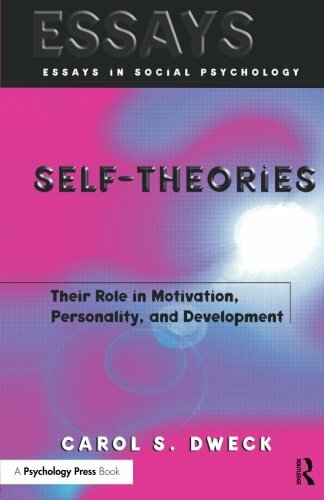 My research looks at the origins of these self-conceptions, their role in motivation and self-regulation, and their impact on achievement and interpersonal processes. I teach courses in Personality and Social Development as well as Motivation. 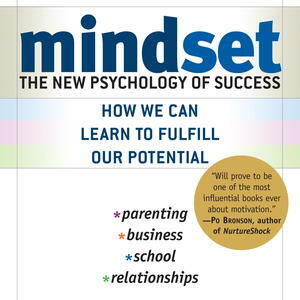 Linked image: Book Cover of "Mindset"
Elliot, A. J., & Dweck, C. S. (Eds.). (2005). 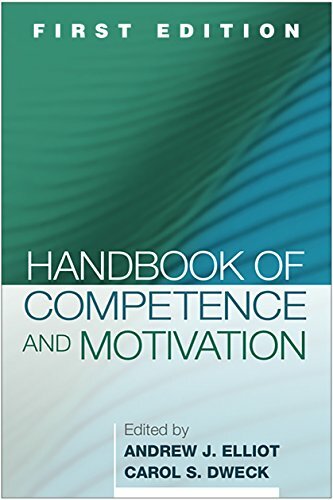 Handbook of competence and motivation. New York: Guilford. Heckhausen, J., & Dweck, C. S. (Eds.). (1998). 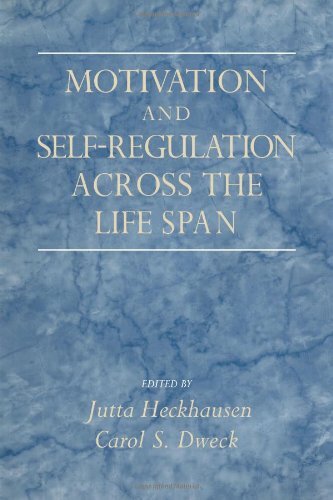 Motivation and self-regulation across the life span. Cambridge: Cambridge University Press. Burhans, K., & Dweck, C. S. (1995). Helplessness in early childhood: The role of contingent worth. Child Development, 66, 1719-1738. Grant, H., & Dweck, C. S. (2003). Clarifying achievement goals and their impact. Journal of Personality and Social Psychology, 85, 541-553. Levy, S., Plaks, J., Chiu, C., Hong, Y., & Dweck, C. S. (2001). Static versus dynamic theories and the perception of groups: Different routes to different destinations. Personality and Social Psychology Review, 5, 156-168. Levy, S., Stroessner, S., & Dweck, C. S. (1998). Stereotype formation and endorsement: The role of implicit theories. Journal of Personality and Social Psychology, 74, 1421-1436. 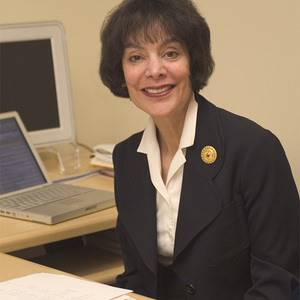 Molden, D. C., & Dweck, C. S. (2006). Finding “meaning” in psychology: A lay theories approach to self-regulation, social perception, and social development. American Psychologist, 61, 192-203. Mueller, C. M., & Dweck, C. S. (1998). Intelligence praise can undermine motivation and performance. Journal of Personality and Social Psychology, 75, 33-52. 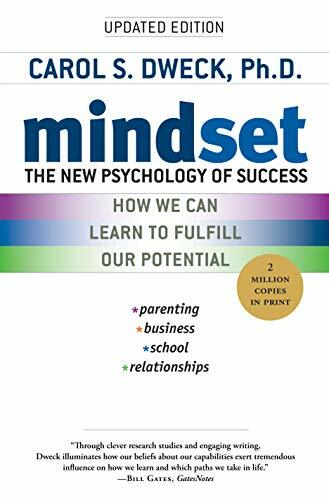 Plaks, J. E, Grant, H., & Dweck, C. S. (2005). Violations of implicit theories and the sense of prediction and control: Implications for motivated person perception. Journal of Personality and Social Psychology, 88, 245-262. Plaks, J., Stroessner, S., Dweck, C. S., & Sherman, J. (2001). Person theories and attention allocation: Preference for stereotypic vs. counterstereotypic information. Journal of Personality and Social Psychology, 80, 876-893.